Paying for advertising on social media sites has become increasingly popular with small, medium and large businesses. According to the Yellow Social Media Report 2018, Facebook is the most popular paid social media advertising channel for businesses. The number of small businesses advertising on Facebook globally has increased to 50 million over the past few years. Paid social media advertising is extremely different to traditional forms of advertising and can increase the efficiency of your social media strategy. In utilising paid social media advertising, you can have complete control over who sees your advertising through targeting. Each social media platform offers a range of targeting parameters that go beyond basic user demographics. You can even choose to target by hobbies or human interests. 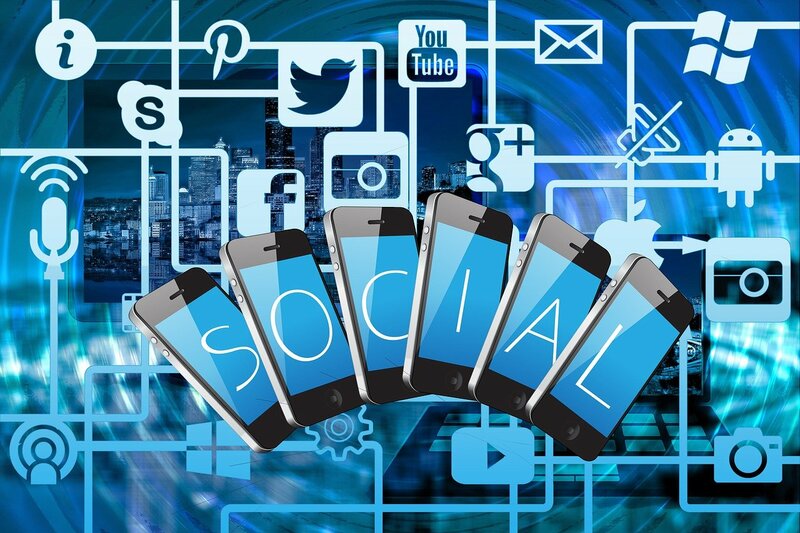 Social media platforms have become so in-tune with users they are able to collate very detailed information about each individual user, which can help businesses understand their audiences and ensure paid social media advertising reaches the right audience at the right time. Utilising paid social media advertising will also help you increase traffic to your brand and generate leads quicker. Since you are paying to target specific demographics, you are able to reach an audience that is greater engaged with the content you produce, which means they will be more likely to click on your content, purchase your products or hire your services. Gone are the days you can build a following for free. Advertising on social media without any paid assistance, no longer means your brand has instant visibility. Organic reach for brands is declining and the sheer volume of posts makes connecting with your audience that much more difficult. However, paid advertisements are guaranteed a place in social media feeds, which will helps increase brand awareness. If your business uses paid advertising, social media networks will integrate your posts so they appear seamlessly and more frequently in social media news feeds, thereby reaching more people than you could organically. For example on Instagram, your advertisements will appear like any other regular post and the user won’t realise it’s an ad. As a result, paid advertising ultimately drives greater engagement and purchasing behaviour. Paid advertising provides your business with a cost effective way to promote your business and can fit any budget. Each social media platform operates on a pay-per-click payment model, which means you can engage with niche markets at a discount unlike conventional advertising. After a few ad cycles, you can adjust your targeting to build greater results and ROI (Return on Investment). When developing your social media advertising budget, start small and invest where you see results. While it’s perfectly okay for your business not to pay to advertise via social media, your business is missing out on a lot of opportunity and will be lost in the sea of competition. Paid social media advertising is fantastic for businesses as it’s cost effective, increases traffic to a brands website, improves the visibility of a brand and can be used to systematically target the right audience at the right time.